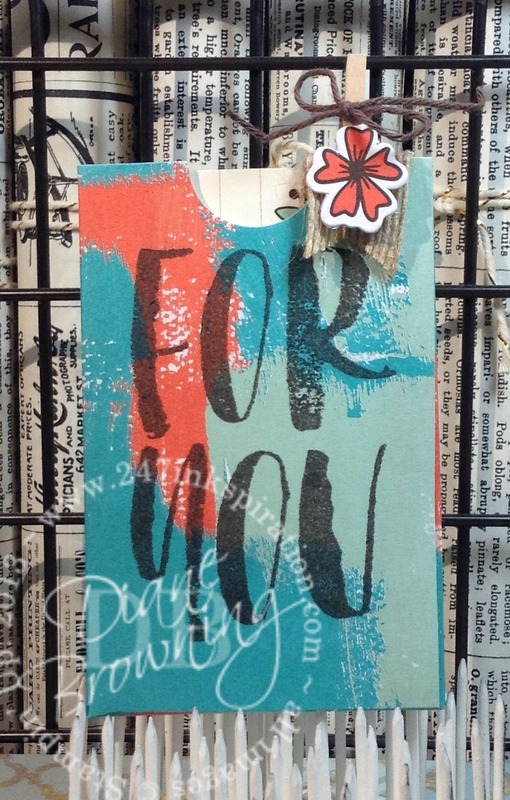 Five Minute Friday – Paper Pumpkin BOGO!! 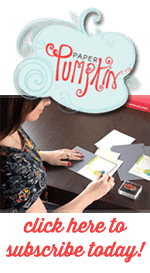 For the first time ever, Stampin Up is offering a BOGO (Buy One, Get One) promo for new subscribers to Paper Pumpkin. First-time subscribers can buy their first month at regular price and get their second month FREE! To take advantage of this special, click on the Paper Pumpkin Subscription link on the left sidebar, then enter promo code BOGO when you register by October 10. You must register by the 10th of the month to get that month’s Paper Pumpkin kit. If you register after the 10th, your first kit will be the following month’s kit. The Paper Pumpkin kits are great because everything is precut for you. Most kits can be assembled in about an hour. 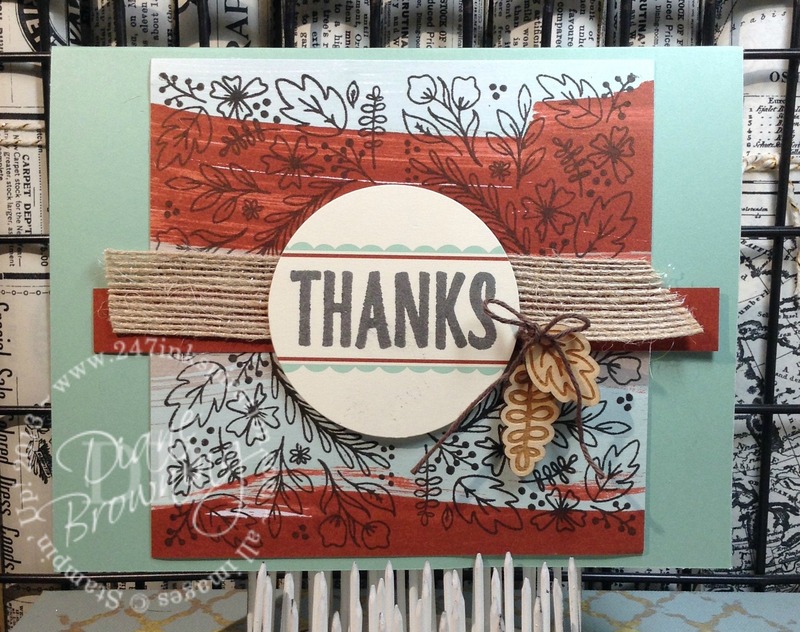 And, the only leftover supplies you’ll have is the stamp pad, the stamp set, and maybe a little adhesive. I just received the August Kit last week and I’ve already assembled all the projects. There were nine projects total – 6 cards (2 different designs) and 3 gift card holders. Here’s what they look like. There are several different ways to try Paper Pumpkin. You can sign up for an ongoing subscription. Or you can try a short term subscription for 1, 3, 6, or 12 months. These make excellent gifts for family members or friends that might need a little creative outlet. You can give a short term subscription or an ongoing subscription. With the incredible special this month, I’d recommend signing up for the ongoing subscription so you can take advantage of the BOGO special. If you’re interested in the kits, but you’re not sure where to start, I’m happy to help with any questions you have.